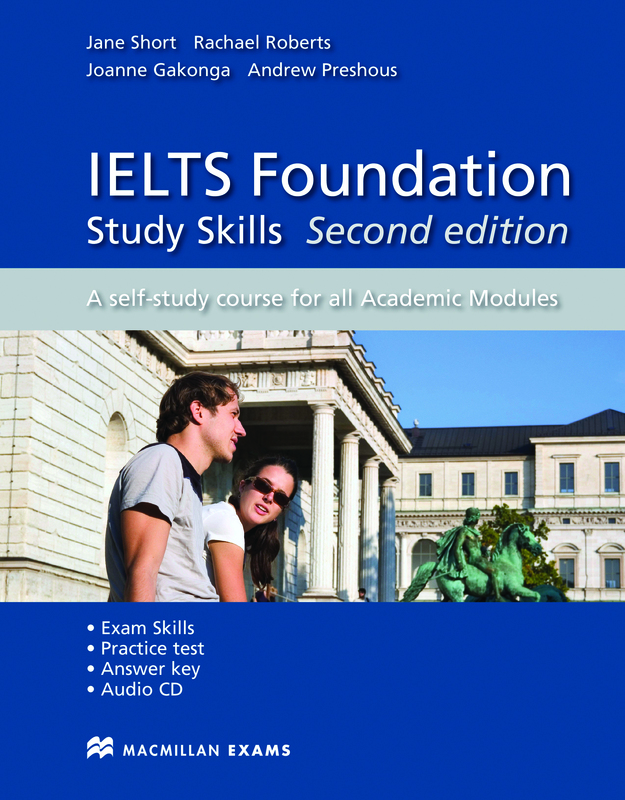 The Study Skills Book can be used to supplement IELTS Foundation or used as a separate course. Divided into four sections the book provides further practice in the Listening, Speaking, Academic Reading and Writing modules of the IELTS exam. Answer keys and comments are included along with an Audio CD that contains IELTS listening practice.